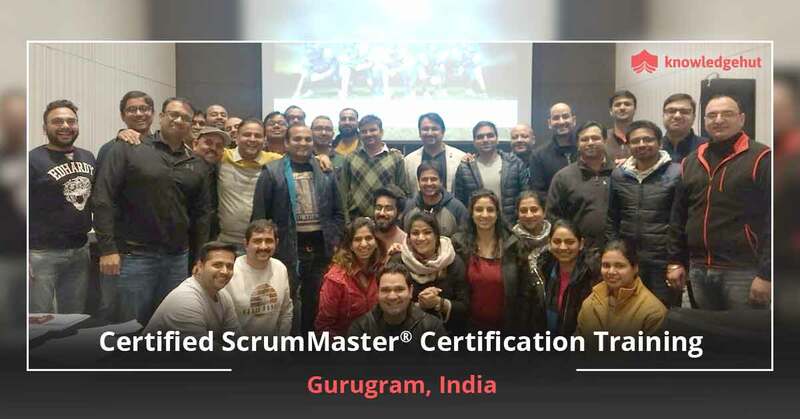 Certified ScrumMaster® training in Barcelona by KnowledgeHut provides the best certification and accredited recognition in public and private organizations as an expert ScrumMaster, understanding Scrum and Agile and implementing the framework correctly to achieve success in project development. The 2-day CSM course in Barcelona is approved by Scrum Alliance® and involves theoretical tutorial, exercises, real insights, group dynamics and case studies to reinforce your learning and build knowledge in the field. 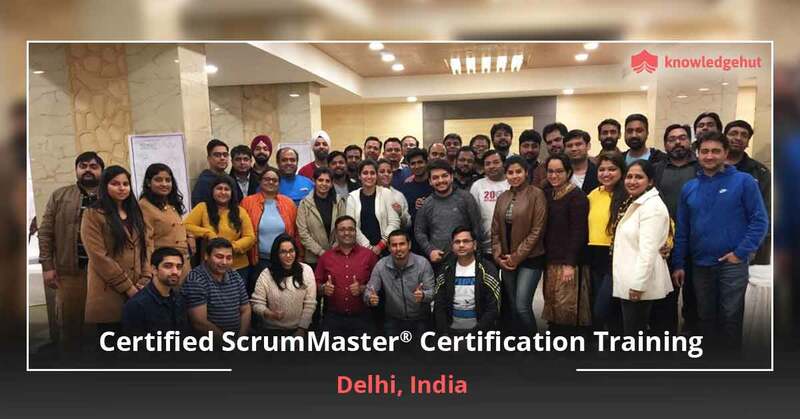 We offer the best CSM Certification cost in Barcelona, with thorough understanding in Agile mindset and corporate culture, Agile and Scrum principles and values, Scrum framework and product vision. 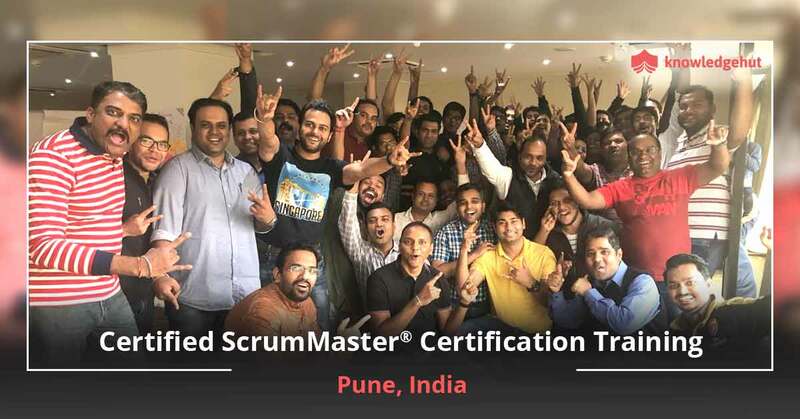 Why Pursuing Certified ScrumMaster is a Lucrative Career Opportunity? Scrum is an agile methodology that is most commonly implemented for software development, but can also be used in complex and innovative projects with rapidly evolving requirements. It enables delivering usable software periodically and consistently throughout the project lifecycle. Scrum has revolutionized the process of software development by endorsing agile values and principles that meet present and future needs. 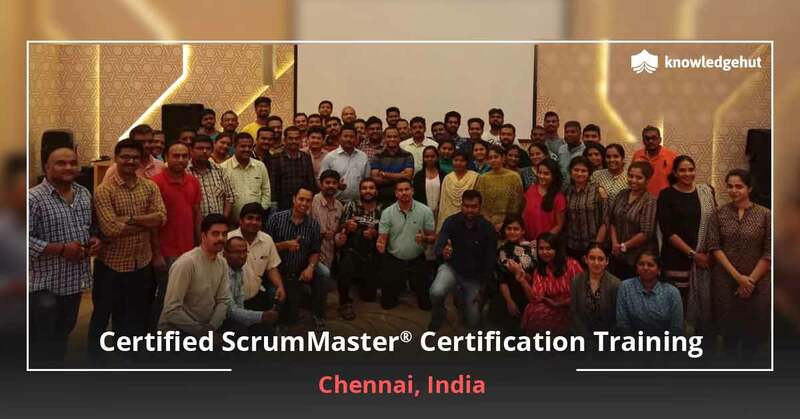 Considering the importance of Scrum framework in today’s product or software development projects, the role of a Certified ScrumMaster is inevitable for any organization. 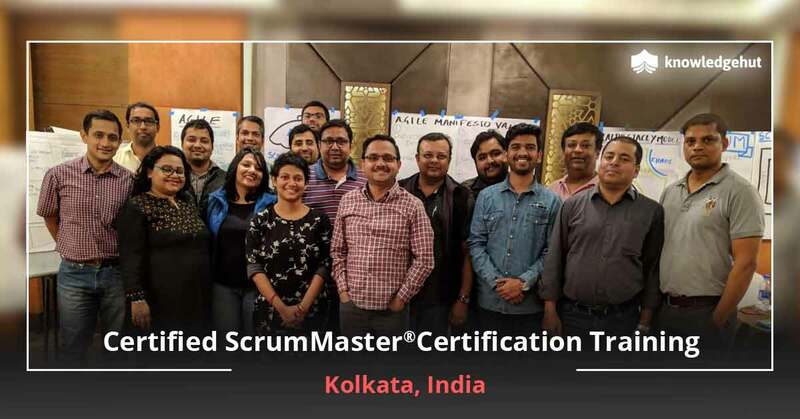 He plays a supportive yet very significant role in building top-notch Scrum team, organizing it and ensuring that they follow Scrum principles and practices. Besides, he is responsible for maintaining product backlog, eliminating challenges in the development process and acting as a liaison between stakeholders, product owner and team members. However, to be a professional ScrumMaster and pursue a lucrative career in this field, you have to first pass an online examination. Our Certified ScrumMaster course in Barcelona well equips you on the right path. Why Join the CSM Course? In today’s competitive job market, specialising in a single field is not enough. Broaden your scope and gain a competitive advantage by adding new skill sets and capabilities to your profile with this certificate course. 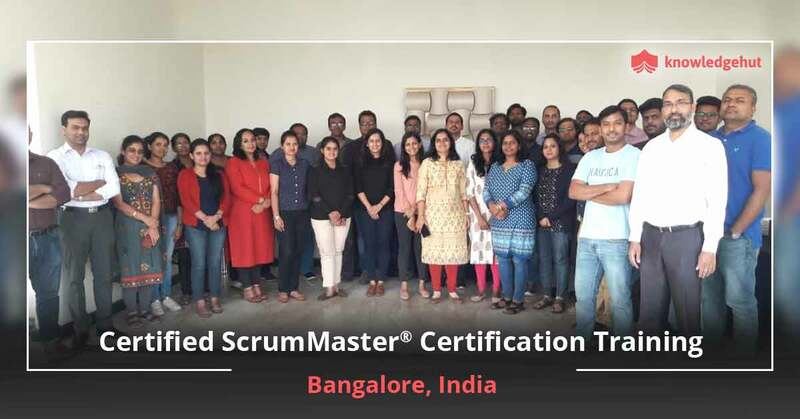 Our Certified ScrumMaster training in Barcelona not only helps you prepare for CSM examination but also aids in gaining real-time experience of working as ScrumMaster. 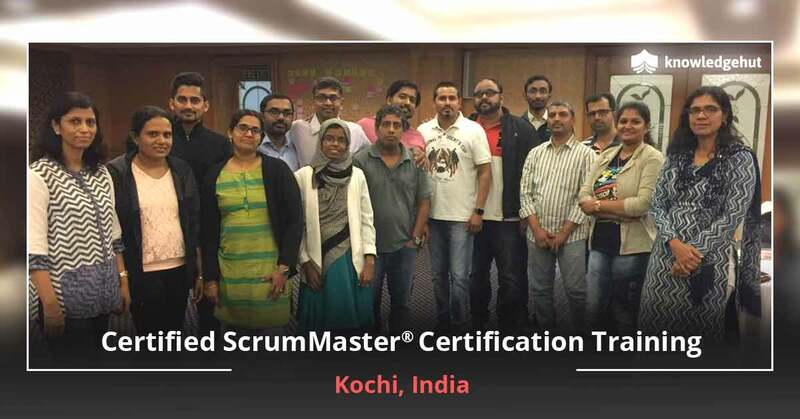 Our tutorials are led by Certified Scrum Trainers or CSTs who focus on building knowledge of the Scrum framework, Agile development process, project-proven practices and tips to use Scrum in a variety of environments. 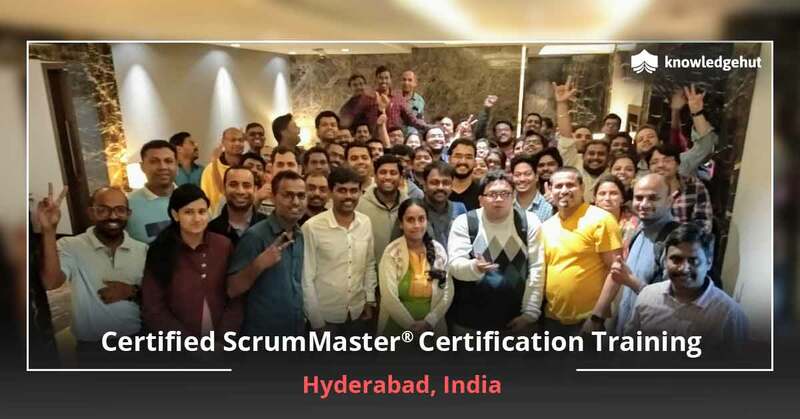 During our CSM Certification training in Barcelona, you will also be provided access to online social networks, local user groups and additional resources that are available to Scrum Alliance members. If you are new to Scrum or have basic knowledge of the framework and want to pursue it as a career prospect, our CSM course in Barcelona is the right choice for you. Certified ScrumMaster Certification cost in Barcelona also includes Scrum Alliance Certification Examination fee. You will also get 2-year membership with Scrum Alliance and practical exposure working with Scrum tools and activities. To schedule Certified ScrumMaster training in Barcelona, contact us today.